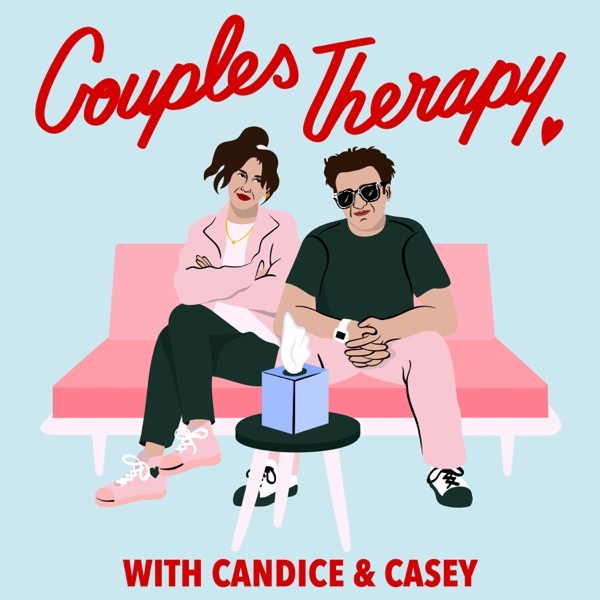 Couples Therapy with Candice and Casey | Listen Free on Castbox. I don't get it!! over my head! need more information on what this is really about!!! 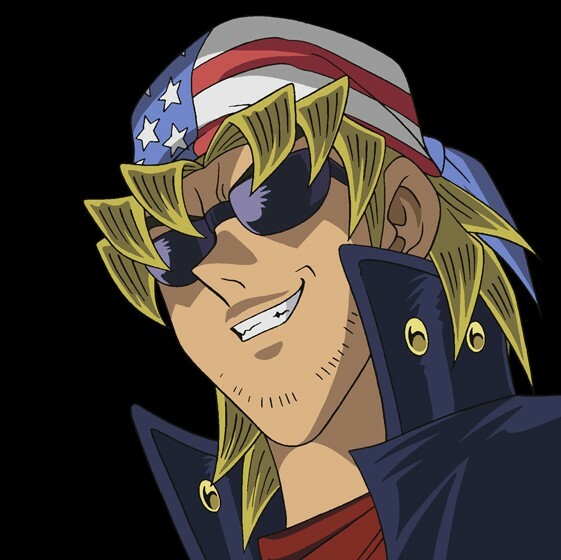 Always a good day when a new episode is posted! there isnt any sound! lol.. maybe its just me.. but i tried everything! wanna listen! I think it's incredibly meaningful to speak freely about real things especially when life and social media can be so edited and false. As a long time follower on YouTube, the addition of this podcast is much appreciated. Love the podcast! I'm glad y'all are back for more microphone therapy! this entire section is about how good candice is, just give her a podcast already,! Hi Candice and Casey! You both sound happier. you can tell because Casey is interrupting Candice less 😂 and Candice invited Casey to speak!? 😱 You might benefit and enjoy reading New Philosopher mag this month 'Use Your Time Wisely. Congratulations Candice and Casey! I've been a fan for a very long time and love all your stuff. Candice you had every reason to be afraid. My cousin Kira, daughter in law of (tv personality) Judge Hatchett, (Instagram@ 4kira4moms) had everything and went to Cedar Sinai to give birth. Her husband Charles now carries a torch to every capital meeting and television show (Dr Oz) to bring awareness to Maternal mortality rates in America, lower than many third world countries. Please take a peek at the Instagram page and make mention to this cause. Thank you.